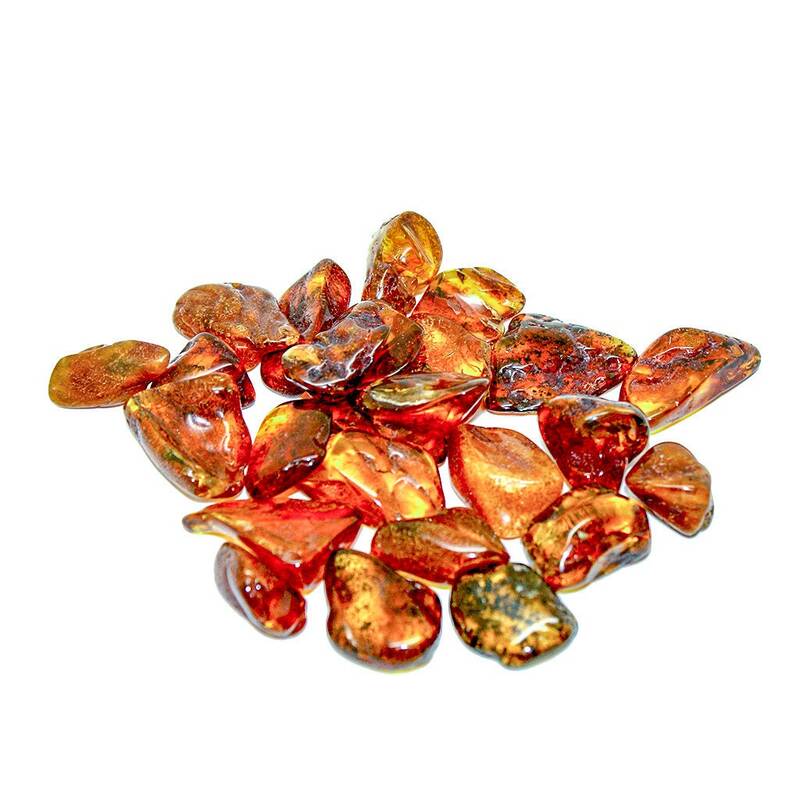 Wholesale baltic amber beads, loose amber, small amber piece, amber nugget, raw baltic amber beads, polished amber beads 18-22mm. 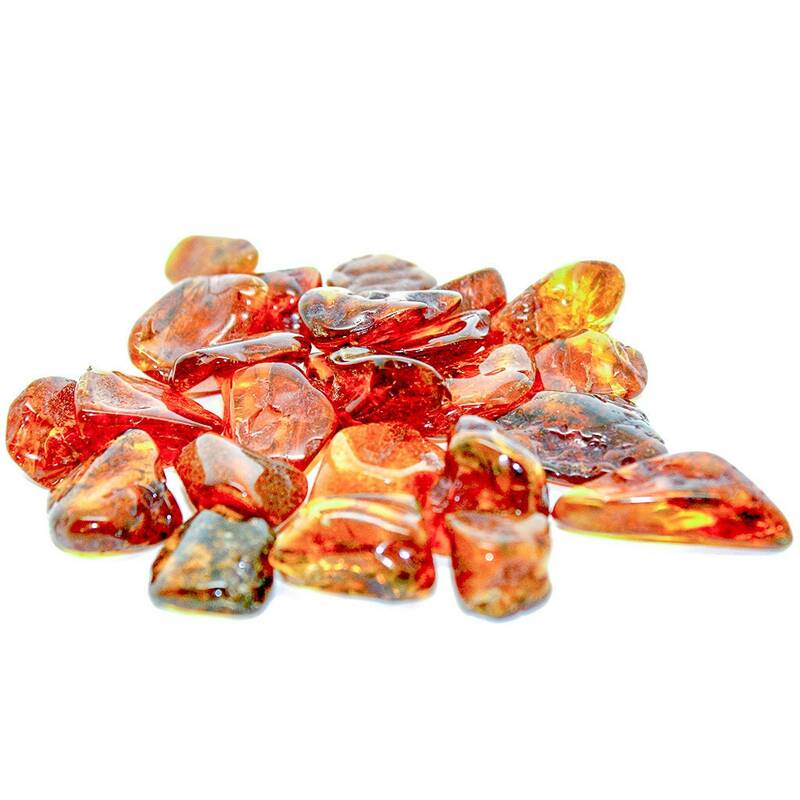 We are excited to present lovely beads of natural Baltic amber which has been polished from rough piece of amber. Have a look at sample pics above (send beads may vary) . 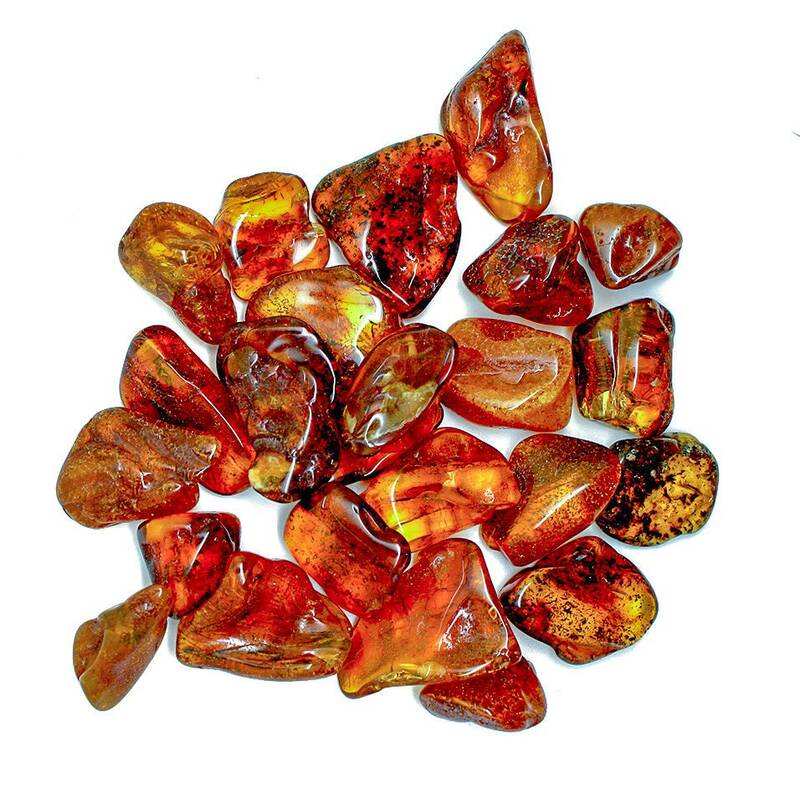 Beads vary from 18 to 22 mm each. Colour cognac, polished. 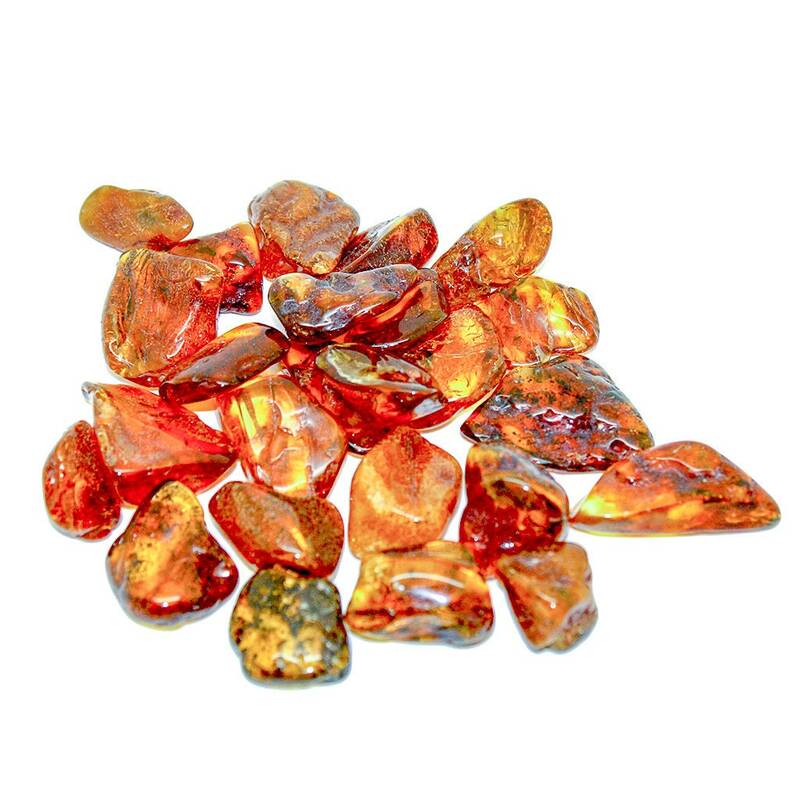 We offer bags for 5 and 10 pieces.